Feel like a pro and hop into the cockpit of an Indy-style race car for 8 blistering minutes at the Richmond International Raceway! What a blast! 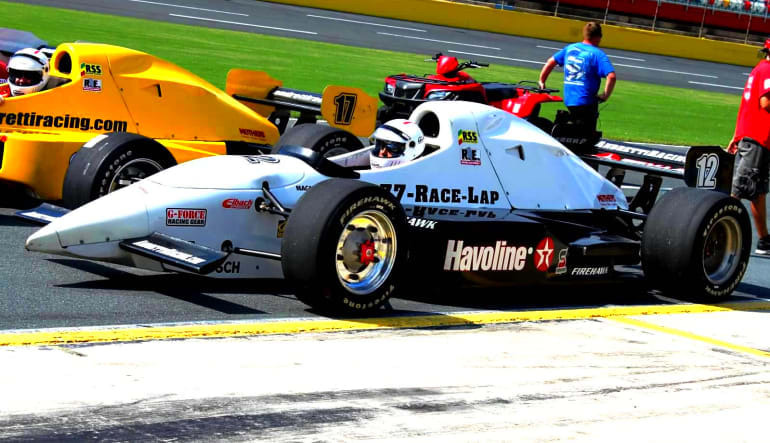 This is a thrilling debut to the high-octane world of Indy car driving in real competition-ready vehicles. 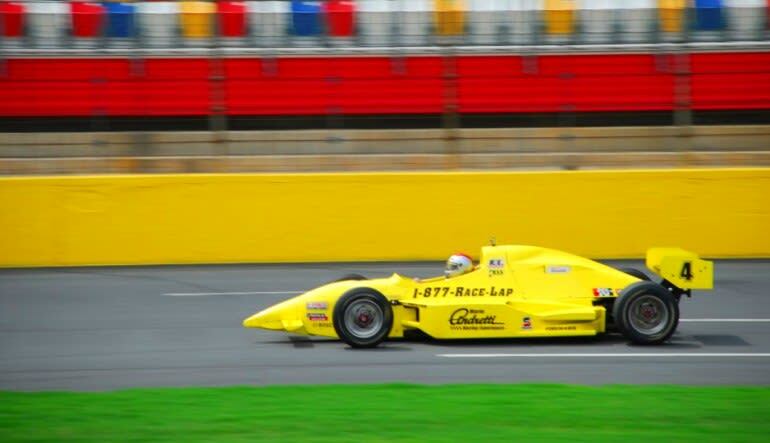 Feel like a pro and hop into the cockpit of one of these Indy-style race cars where you'll do 8 blazing minutes within the 3/4 mile, D-shaped asphalt racetrack at the Richmond International Raceway! Your race day begins with a meet and greet with your professional driving instructor who will conduct a safety lesson and review car and track awareness. Your driver will provide helpful tips on braking, accelerating, banking, and how to accelerate up to maximum speeds on the straight-a-ways. 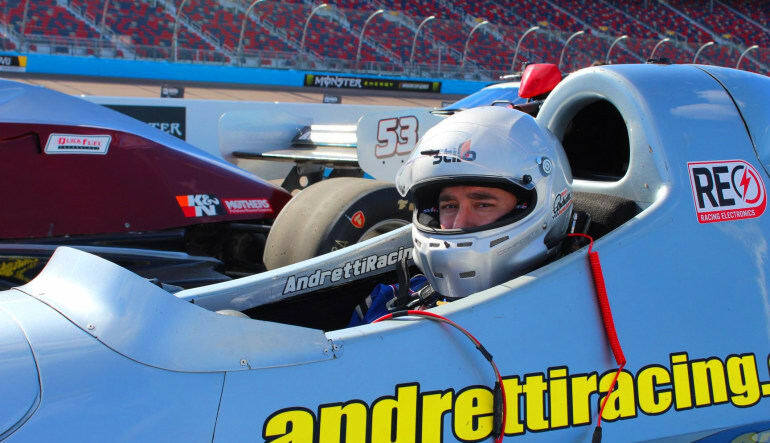 After your training and safety session we'll get you geared up and harnessed into your very own Indy-style race car. The count-down on the clock will start and then you're off! This 5 minute time trial will encourage even the most timid of drivers to push their limits. 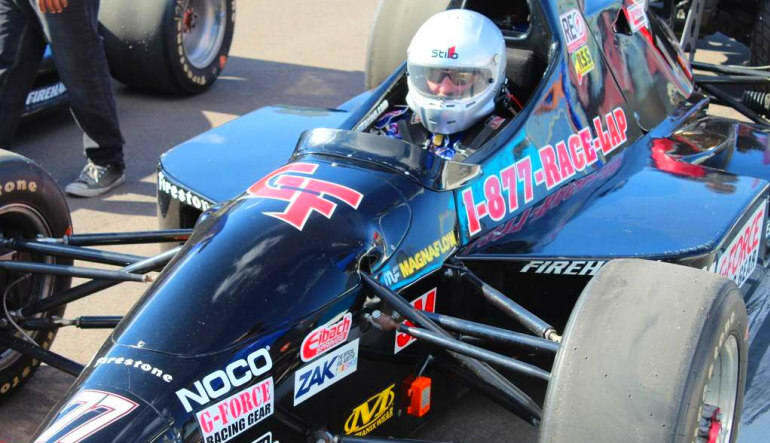 Grab the wheel and rev your engines before taking off to burn some rubber like the pros on this Indy-style race car adventure!